Recommended by my podiatrist. Have worn them for some time now with great results. Very confortable. 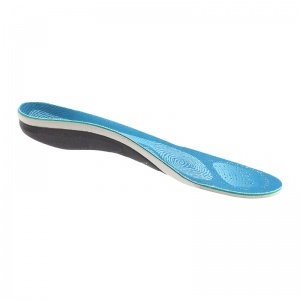 My wife has high arches and used to suffer from sore aching feet when we walked long distances. 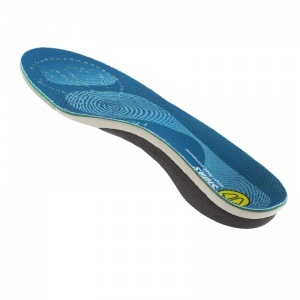 But since using these insoles she doesn't suffer any more. 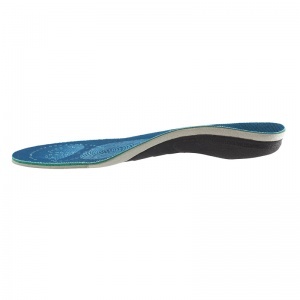 I bought these insoles for high arches as my feet were very sore. After using them for 2 days the pain has gone. All I can say is I will definitely buy more. Handled order very well, with regular updates when delivery was delayed. Recommended alternative product when original was delayed. 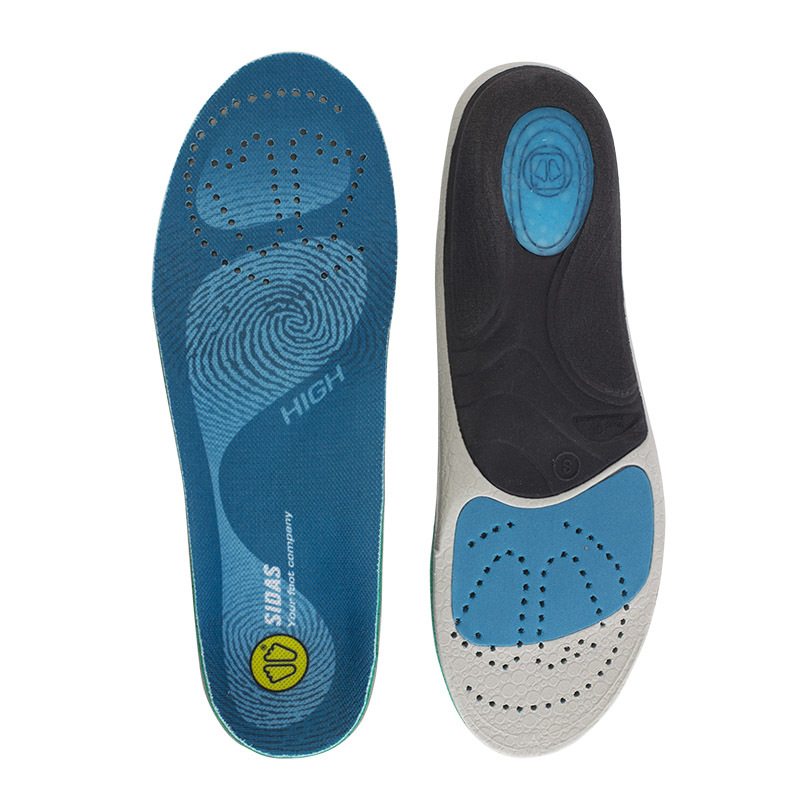 These insoles are slim but strong and help realign my ankles. Just 4 stars as they are a bit pricey, and I need extra pairs for other shoes!